PERFECT FOR INVESTORS! Well constructed home w/great tenants. LR & DR are entertaining size, open & bright w/high ceilings. Cozy kitchen w/tiled backsplash, shaker style cabinets & a built in computer station. Off the kitchen is a breakfast bar and nook. Family rm w/a gas FP & sliders that open to the backyard, great for BBQ's. Separate laundry rm & den/office complete the main. 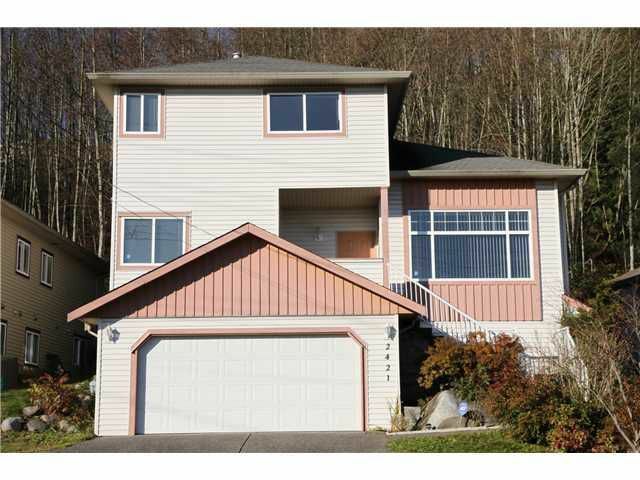 Upstairs has 3 bdrms, master w/an amazing view, huge walk-in closet, 4 pc ensuite w/soaker tub & glassed in shower. The lower level has legal suite w/2 bdrms, a 4 pc bath, kitchen & LR w/own laundry & separate entrance. Pleasure to show!